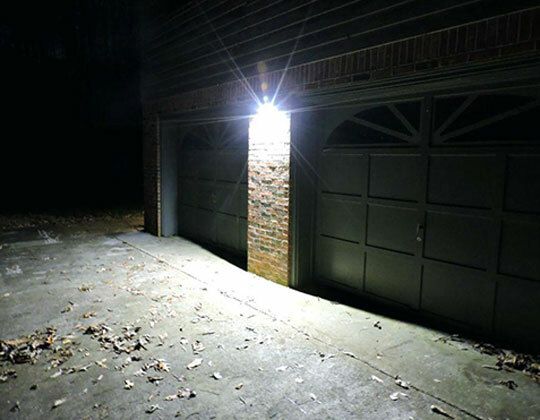 Do you need a new security & sensor light installed for your home? Westside Electrical Perth has been installing ELECTRIC security & sensor lights for over the past 20 years for thousands of satisfied customers across the Perth metro area. We service all suburbs in Perth, provide free and accurate quotes by email or phone and also offer fast same day service. 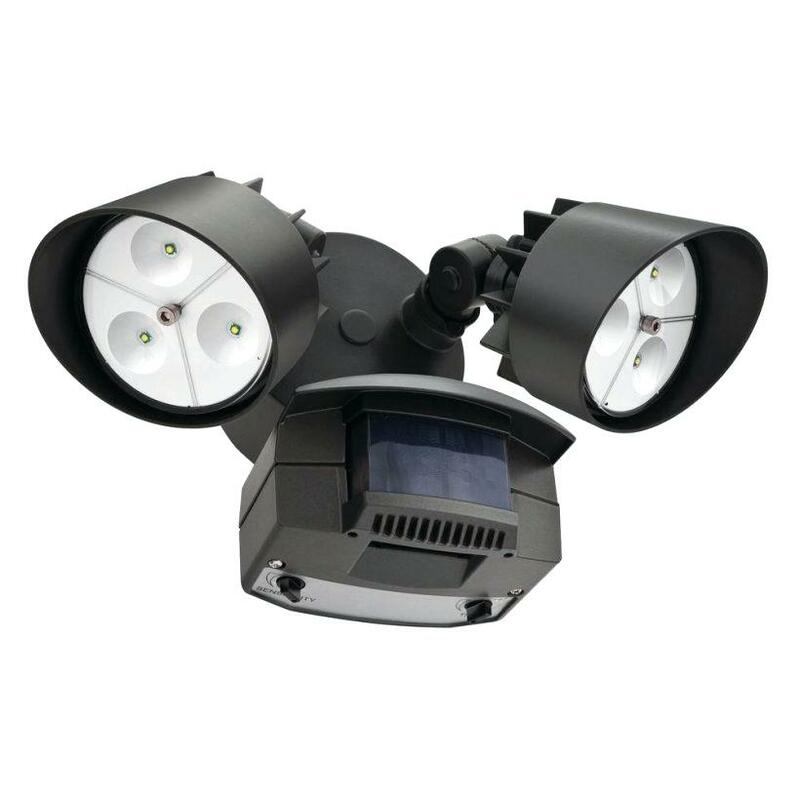 We take pride in all our security & sensor light installations and offer all Perth customers exceptional value for money without compromising on quality. 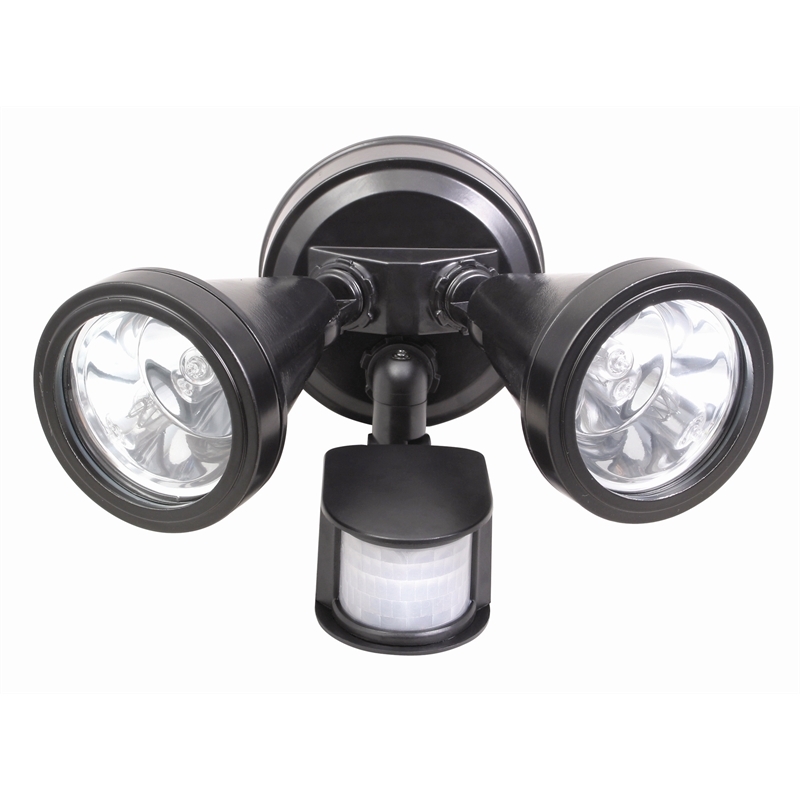 The security & sensor lights we supply & install all come with a 1 year manufactures warranty. Westside Electrical Perth is the first choice for ELECTRIC security & sensor light installations for all suburbs in Perth metro area. As security & sensor lights are powered by mains electricity this means installation must be undertaken by a licenced electrician. Installation of security & sensor lights by non-authorised installers may result in damage to the unit, breach of warranty, damage to the existing wiring or even personal harm. How Does The Installation Process Work? The installation process is simple. When you get in contact with Westside Electrical Perth, we will arrange a time by either email or phone to have an electrician come to your place. Once the installer is at your place they will discuss with you the best place to have your new security & sensor light installed. 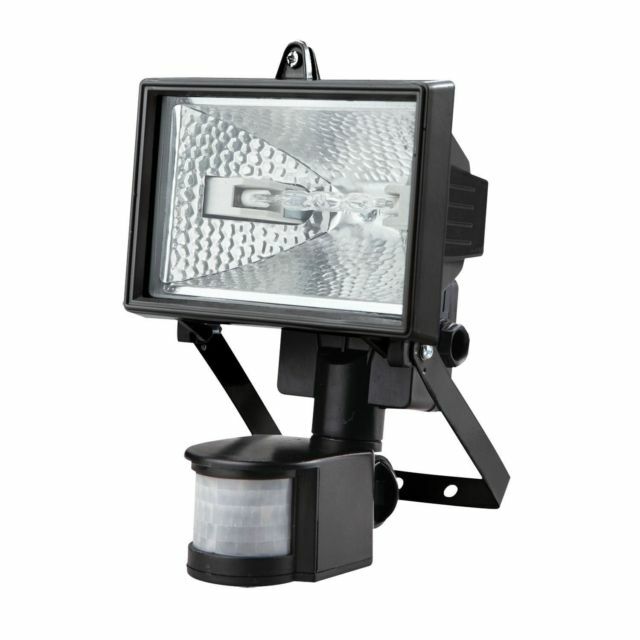 They will then unpack the new security & sensor light, connect it up to the electrical supply and secure it into place. Some security & sensor lights are installed to one way light switches whilst others connect to two or three way switches. The electrician will assess the existing connections and if need be install new conduits, junction points, cabling or new circuits to accommodate the new security & sensor light setup. Once the new security & sensor lights are installed our electricians will run a series of professional checks on the electrical controls to make sure it’s working correctly. 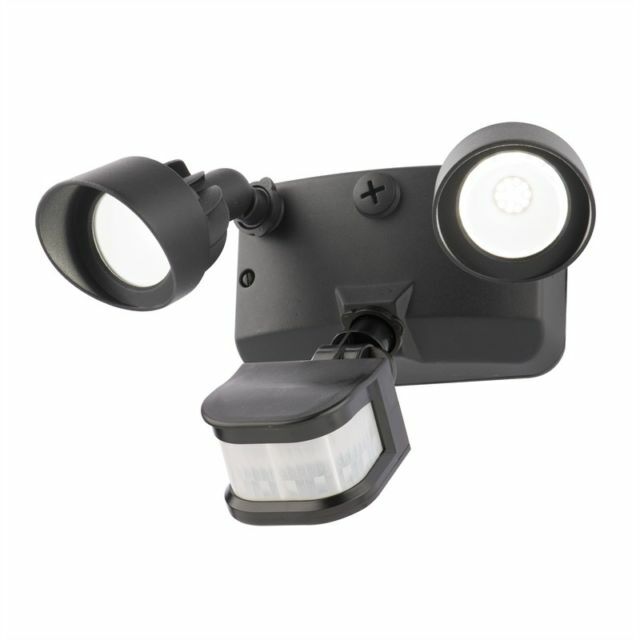 We will then show you how to operate your new security & sensor light. This includes adjusting the settings, instructions for cleaning and what to do if a power failure occurs. You’re then free to start using the unit straight away! Westside Electrical Perth can install any brand of security & sensor lights and we always look forward to helping new customers. As an industry leader in security & sensor light installation we guarantee all our workmanship on every installation we attend. All pricing is fixed and includes service call, all required parts, all required labour, gst & professional safety check. Give us a call today or leave us a message below for an obligation free quote on your next security & sensor light installation.